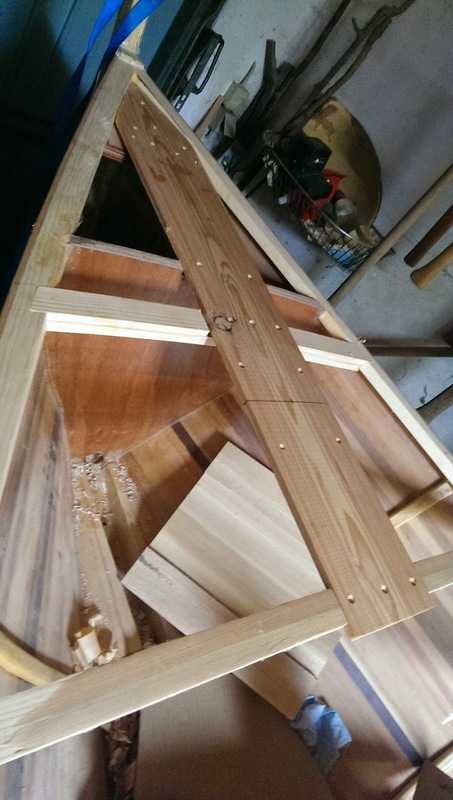 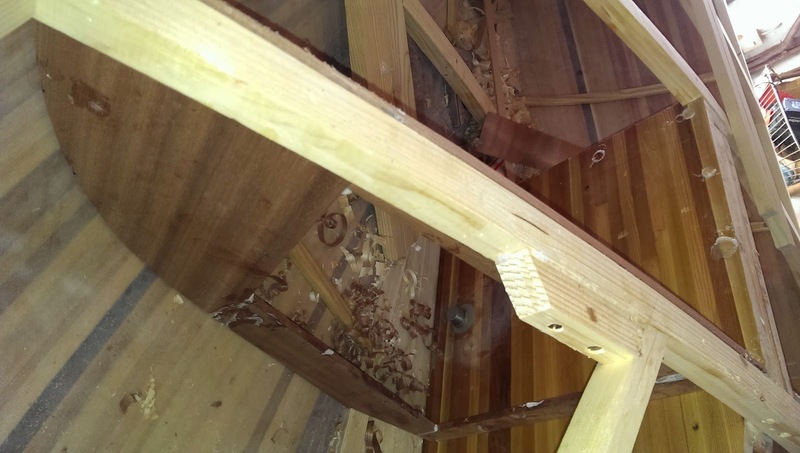 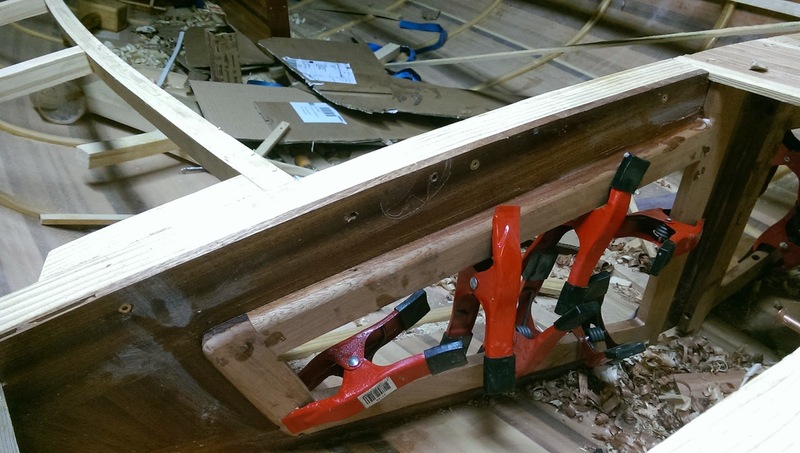 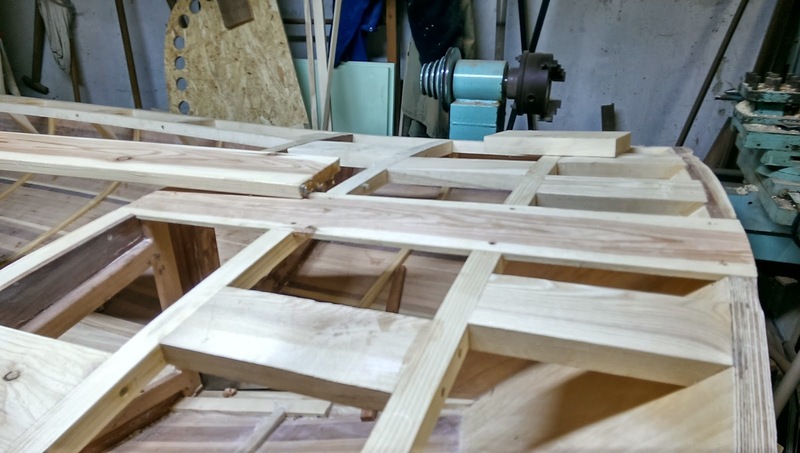 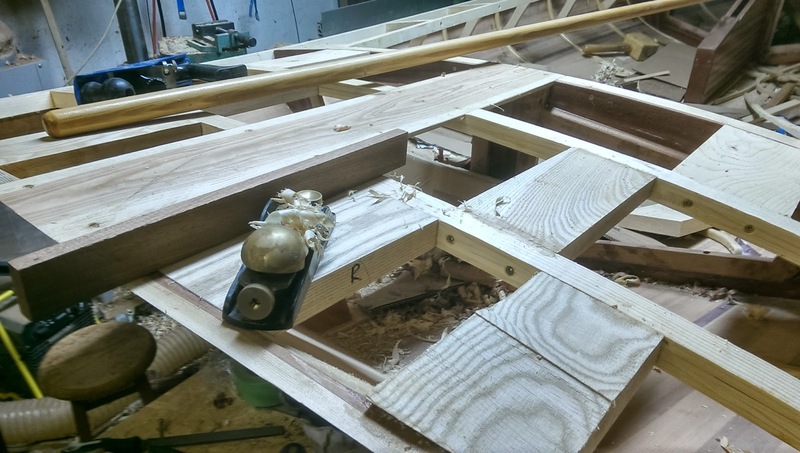 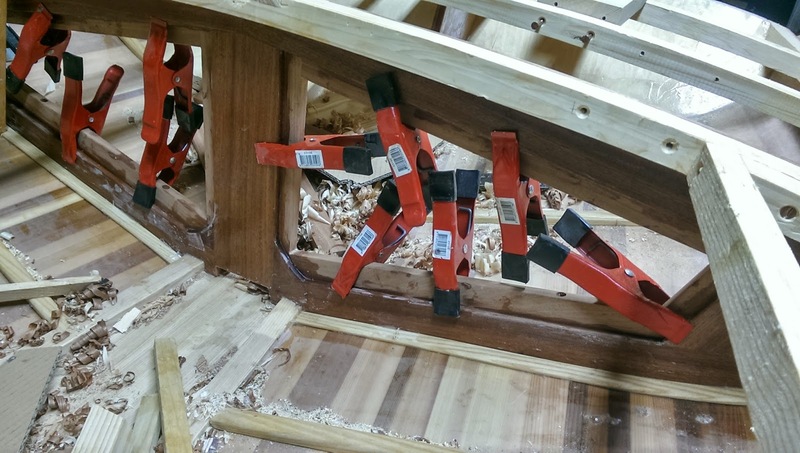 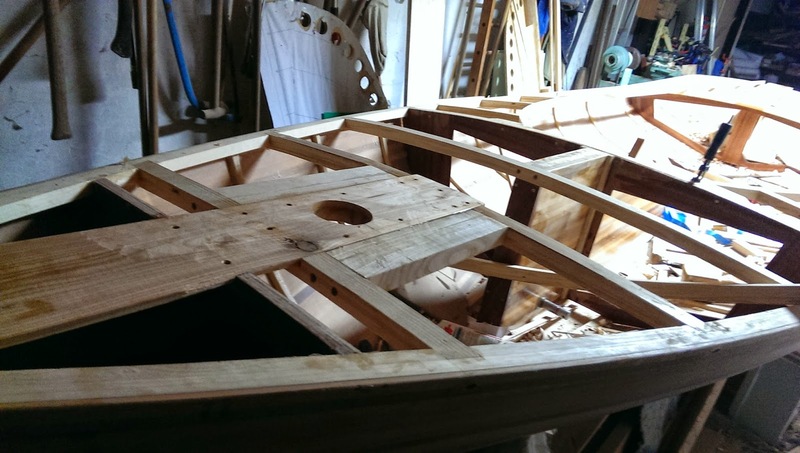 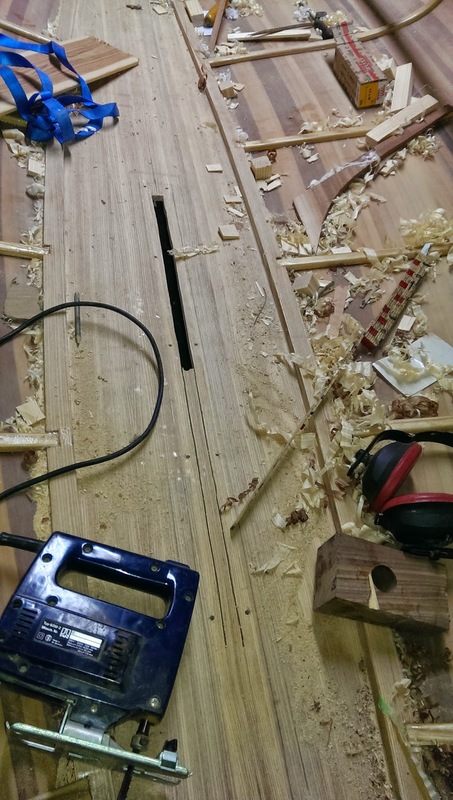 Pieces of ash, doweled into the frames and screwed from the top through the deckbeams. 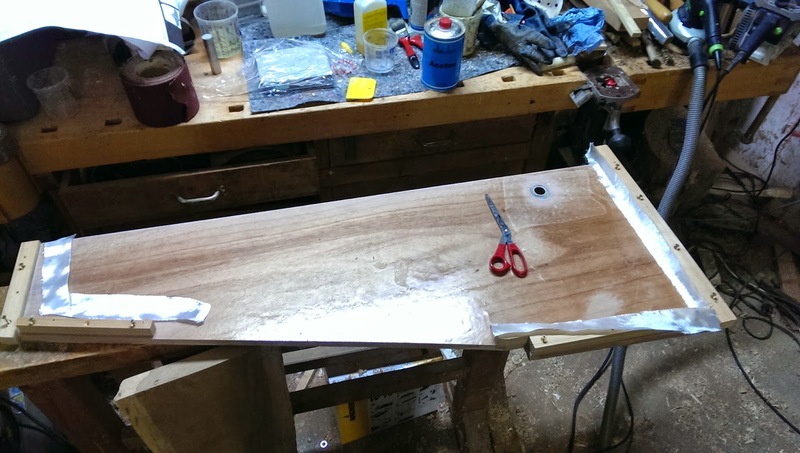 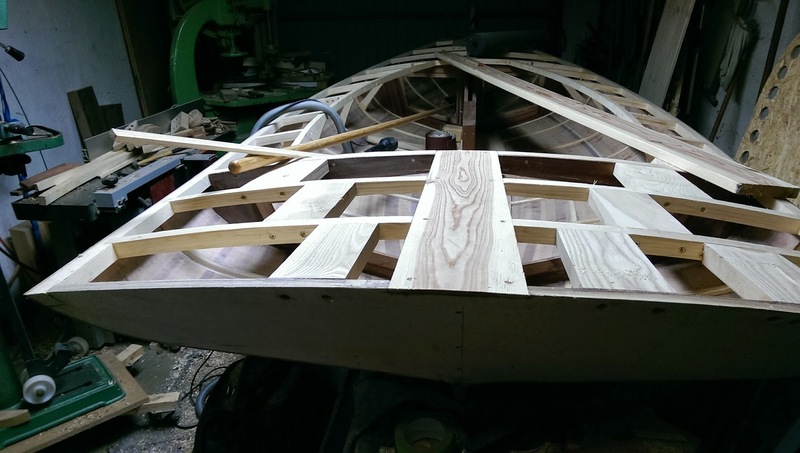 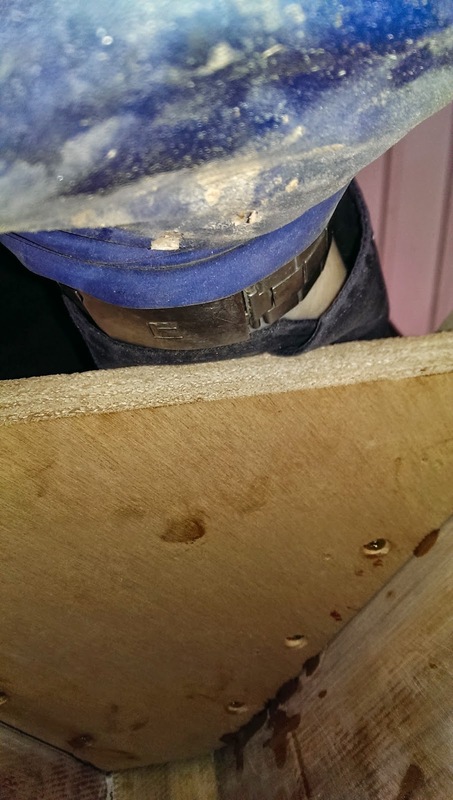 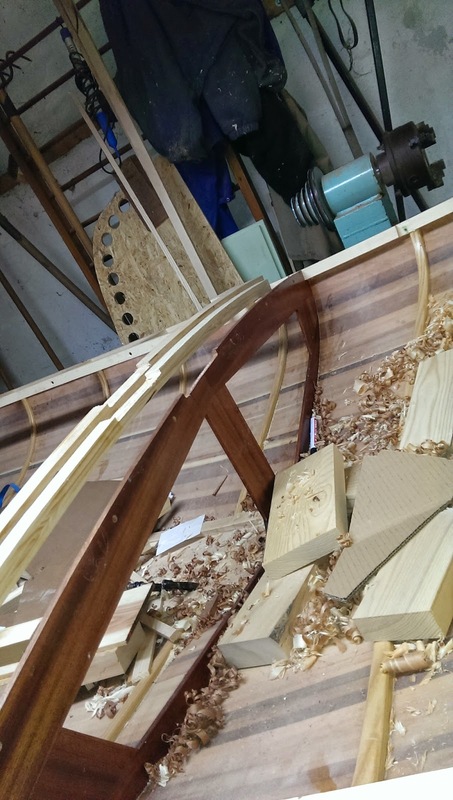 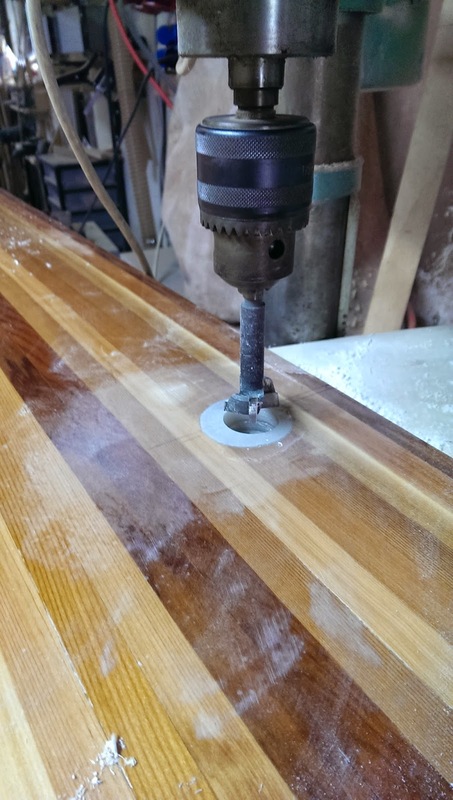 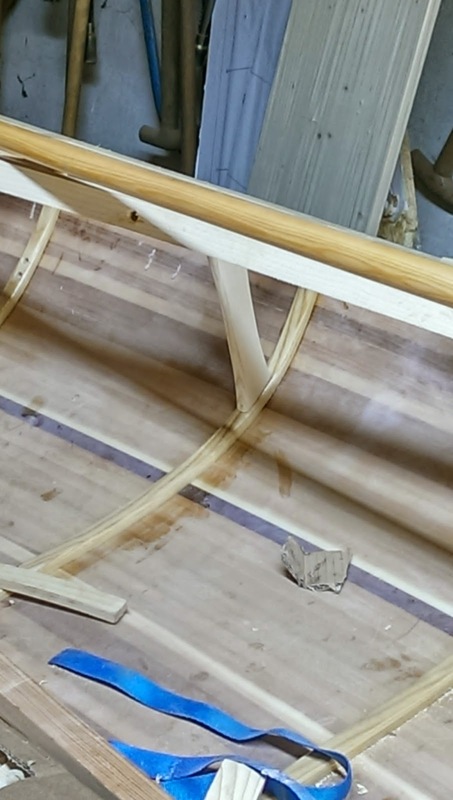 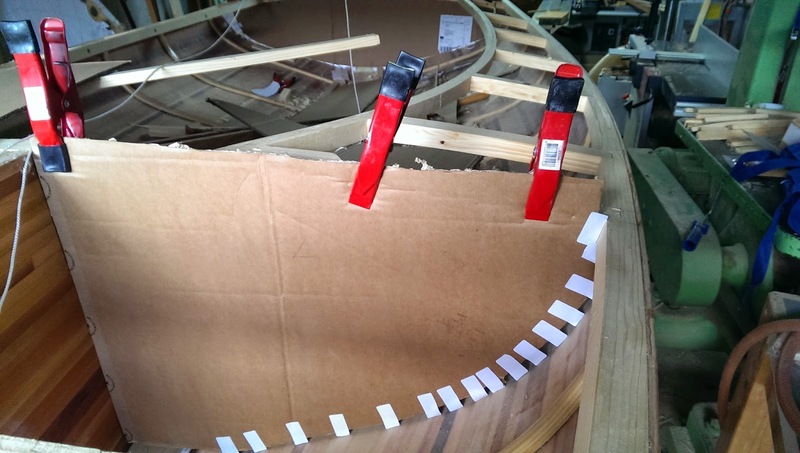 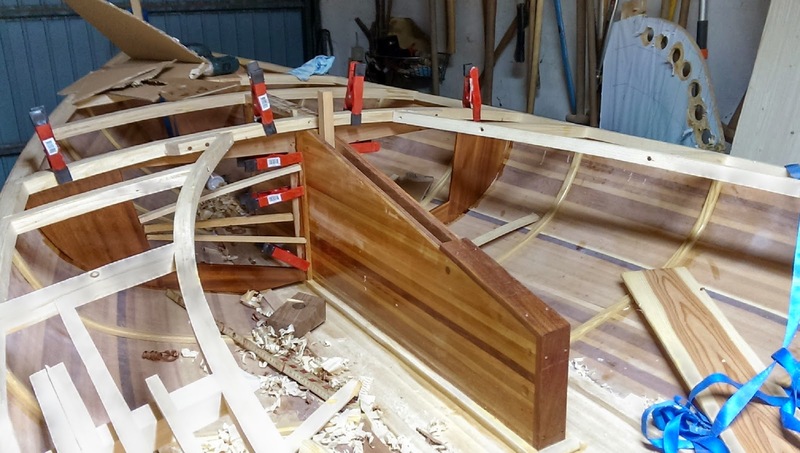 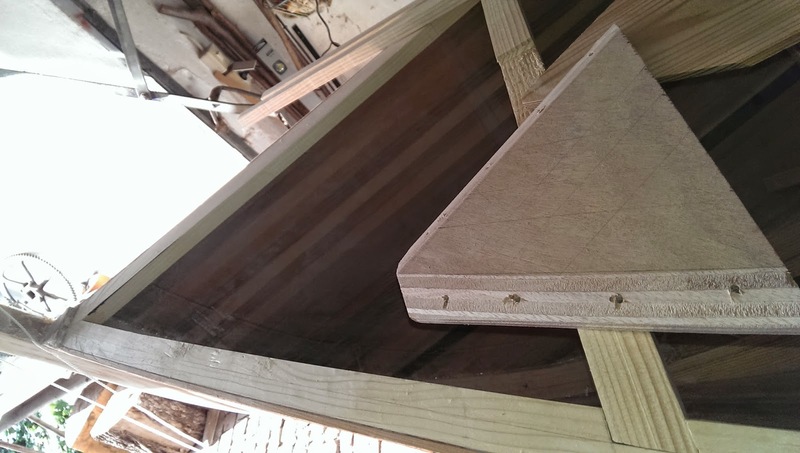 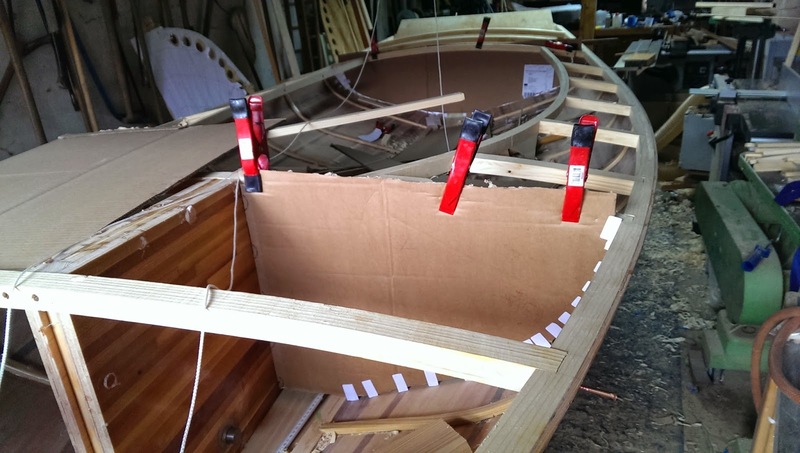 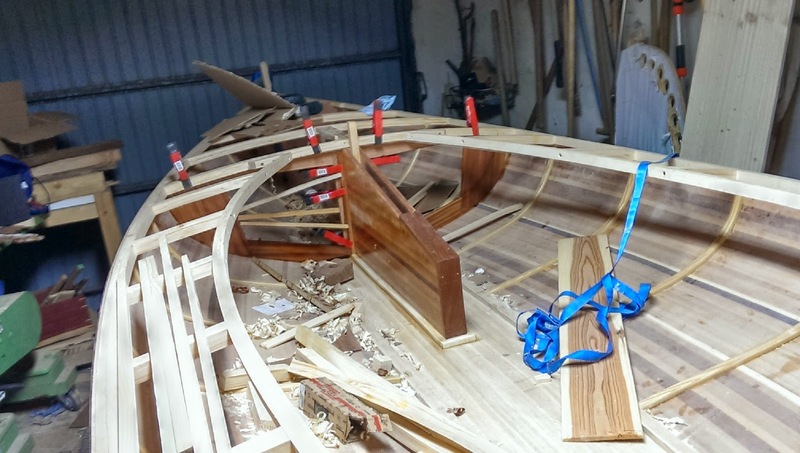 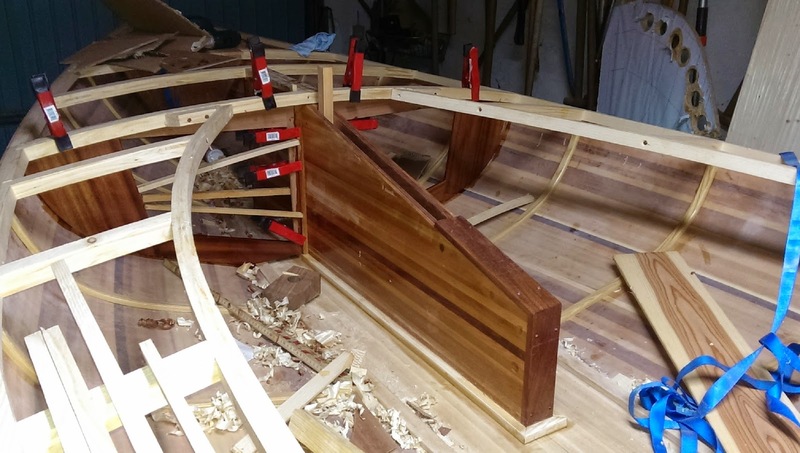 Here is the bow king plank dry-fitted in the notches in the deck beams and front bulkhead (this one is made of 20 mm Mahogany marine-grade plywood and glassed with epoxy). 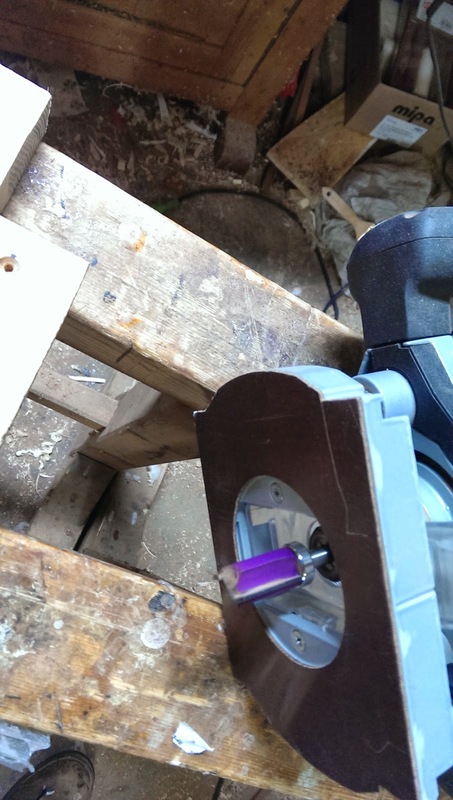 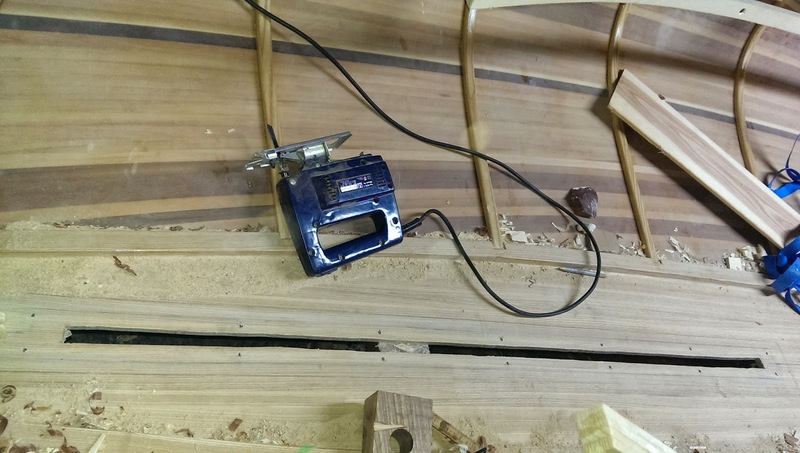 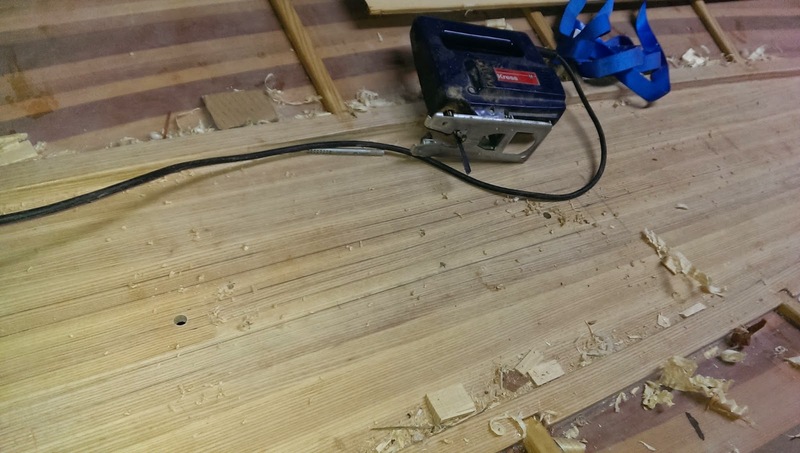 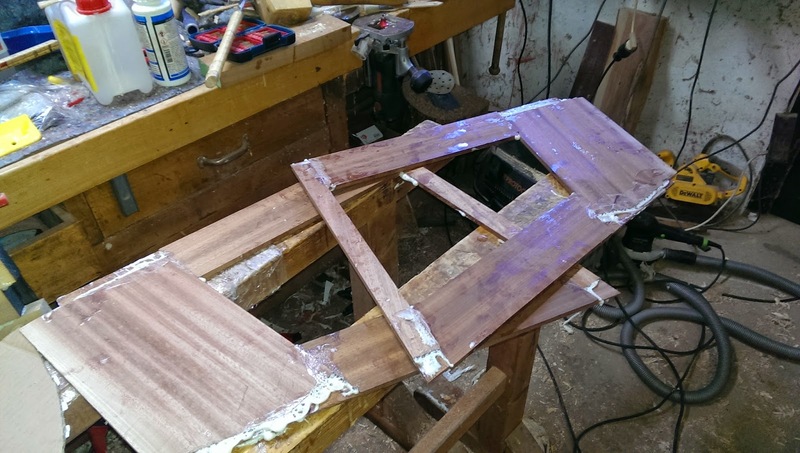 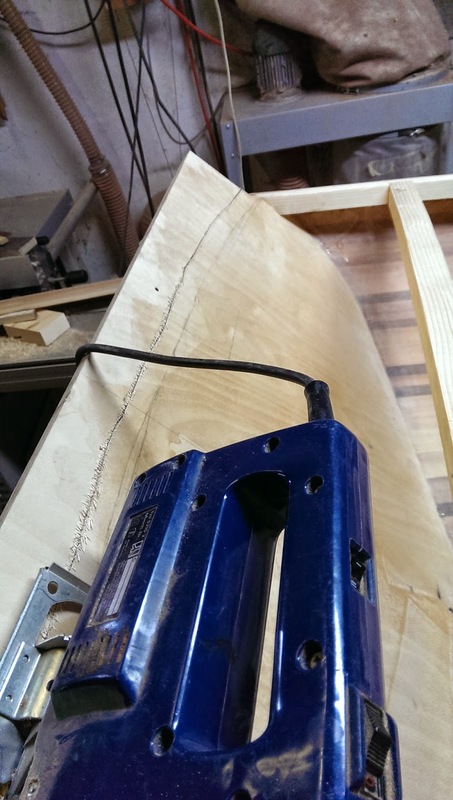 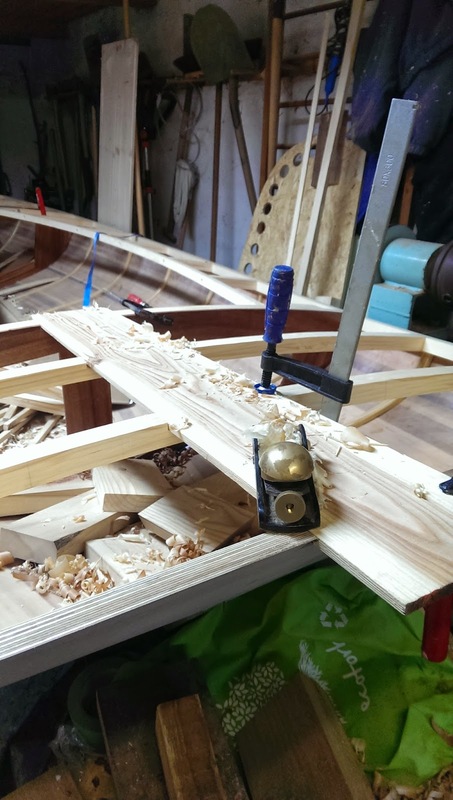 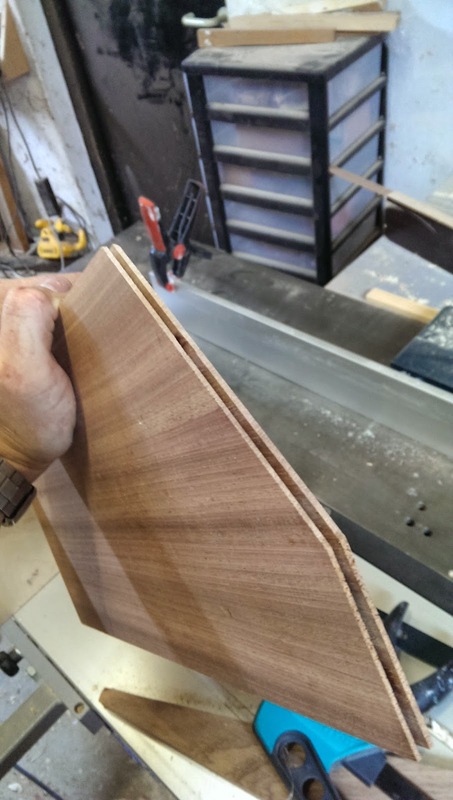 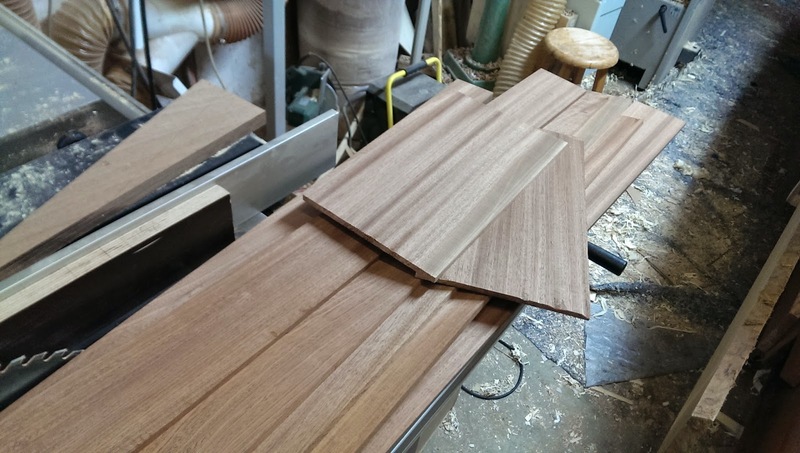 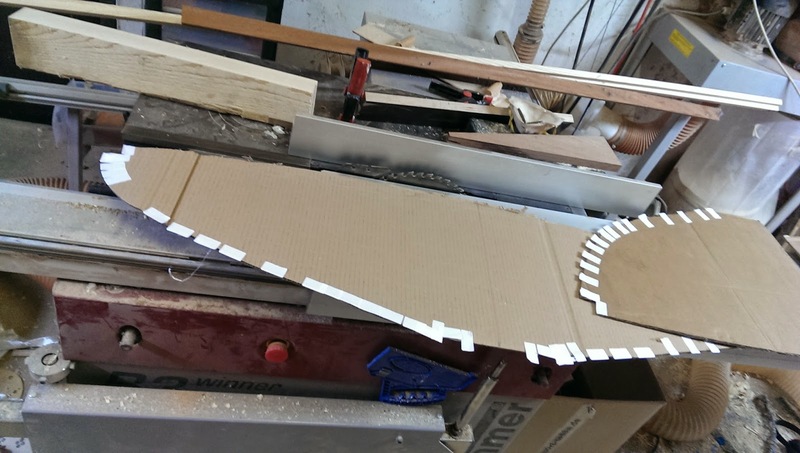 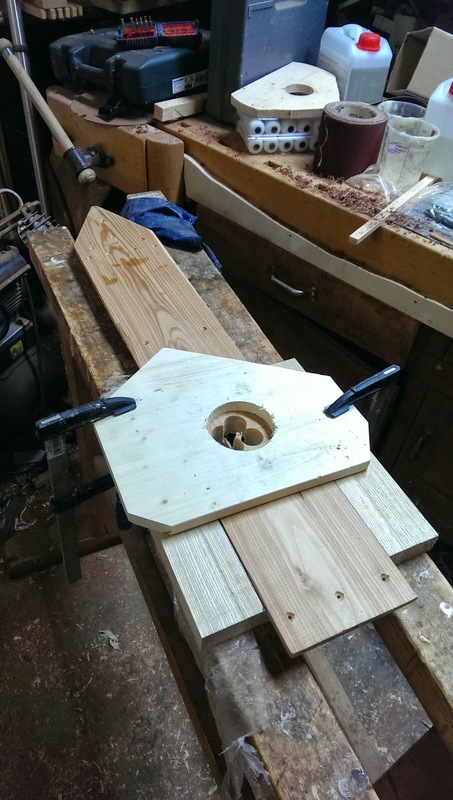 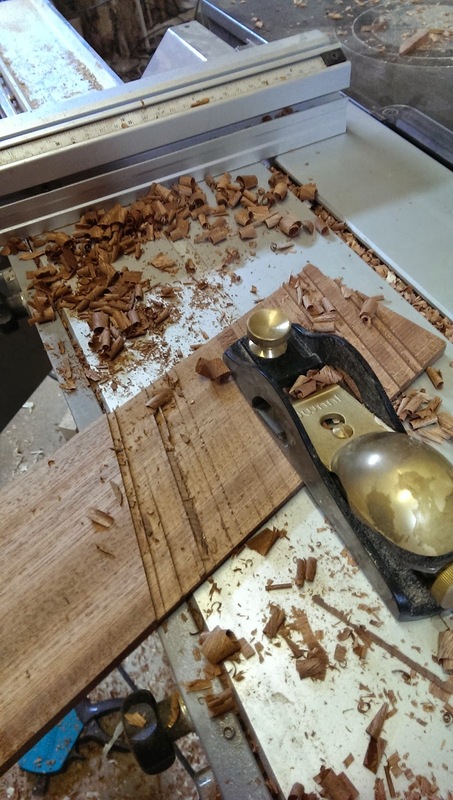 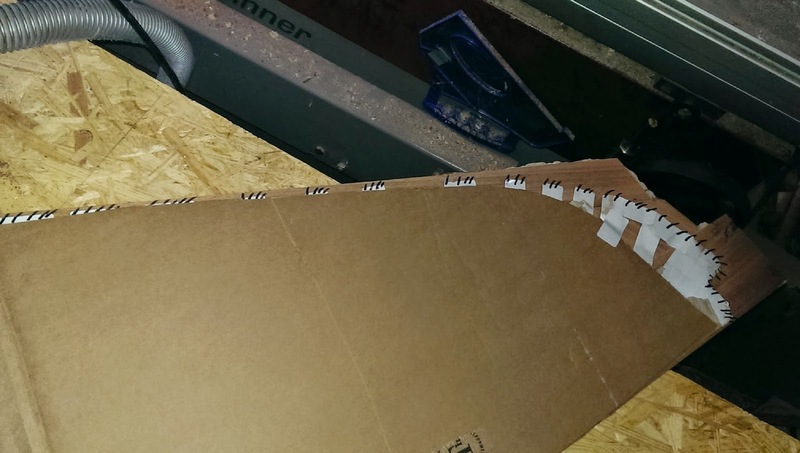 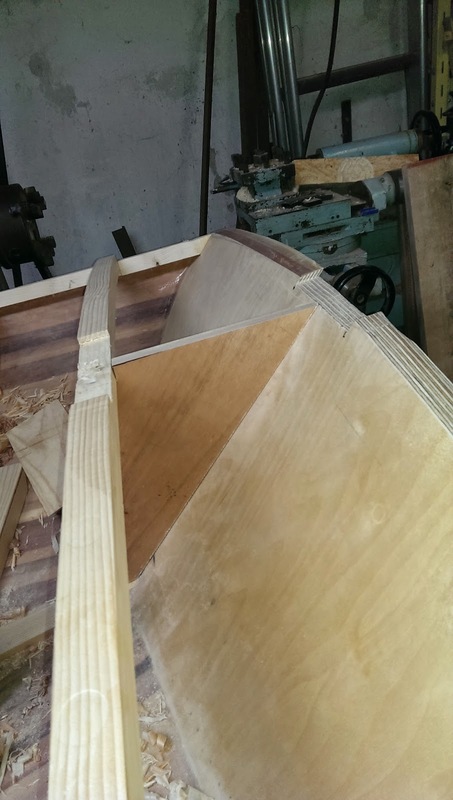 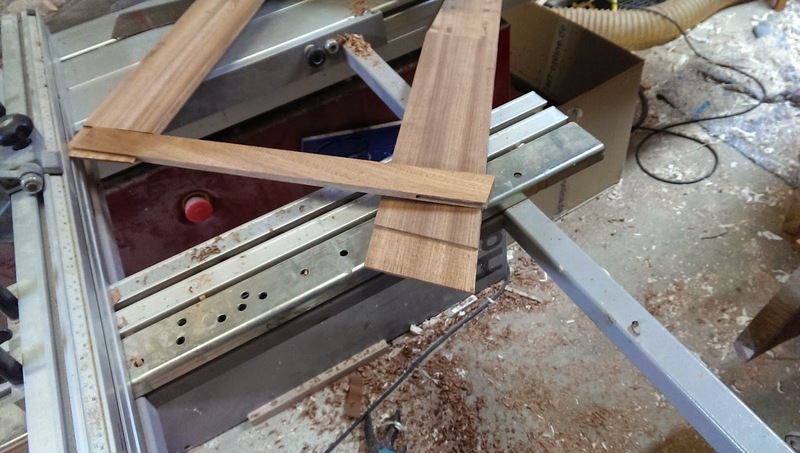 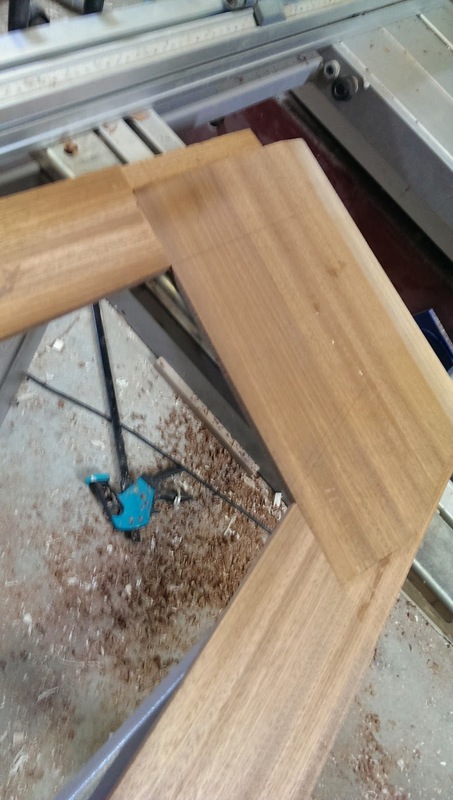 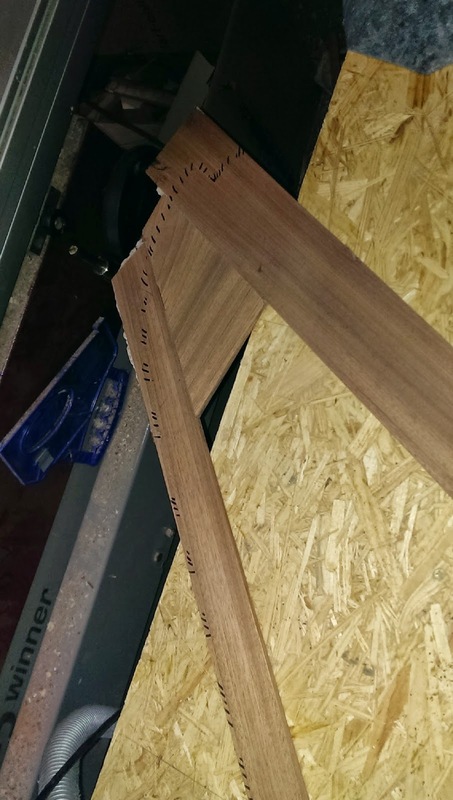 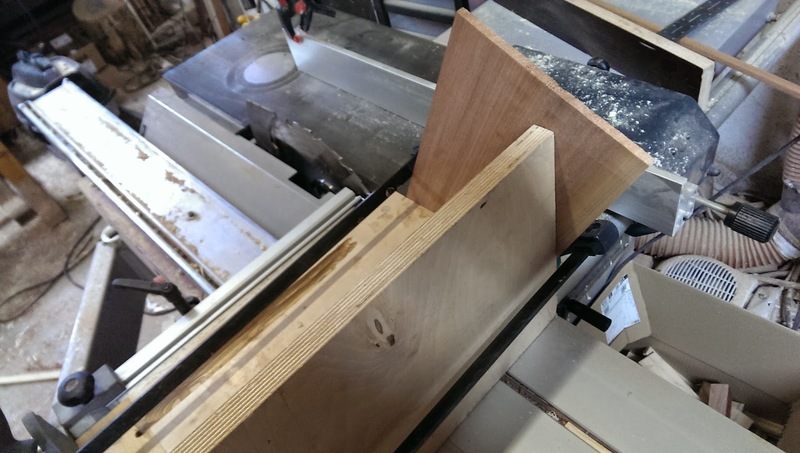 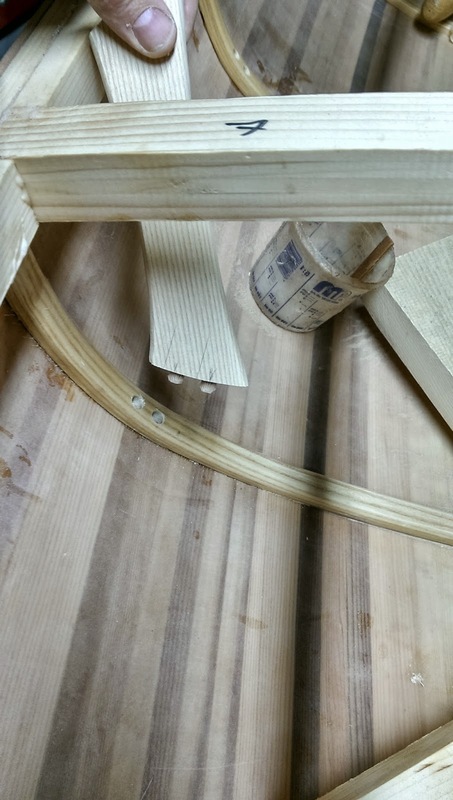 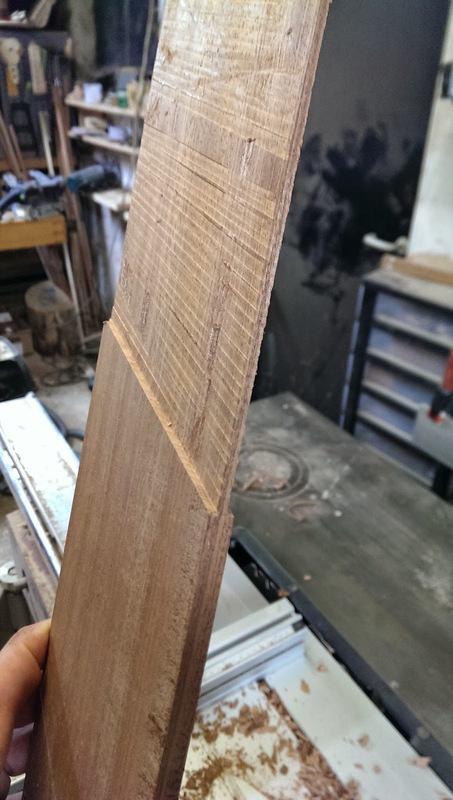 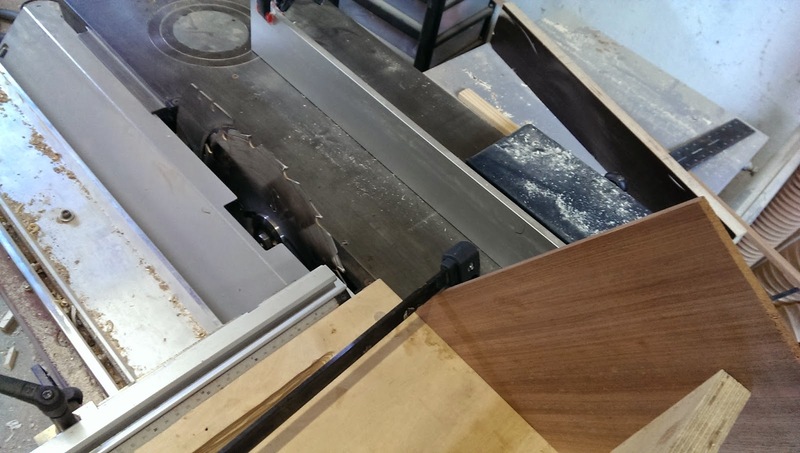 Jig for the router to achieve a 100% circular cutout for the mast. 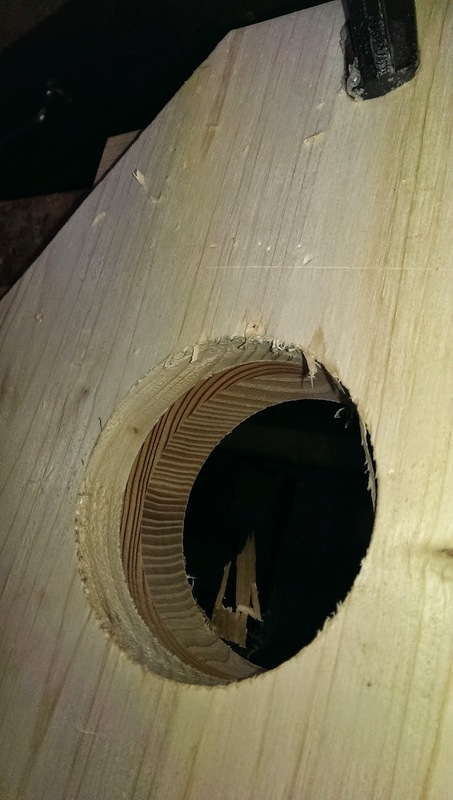 The jig is just a piece of spruce that was cut out on the lathe. 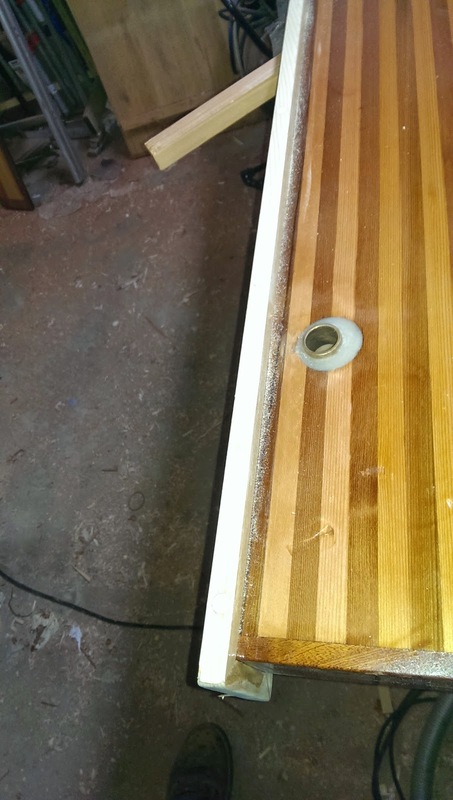 King plank and mast partner epoxied and screwed in place. 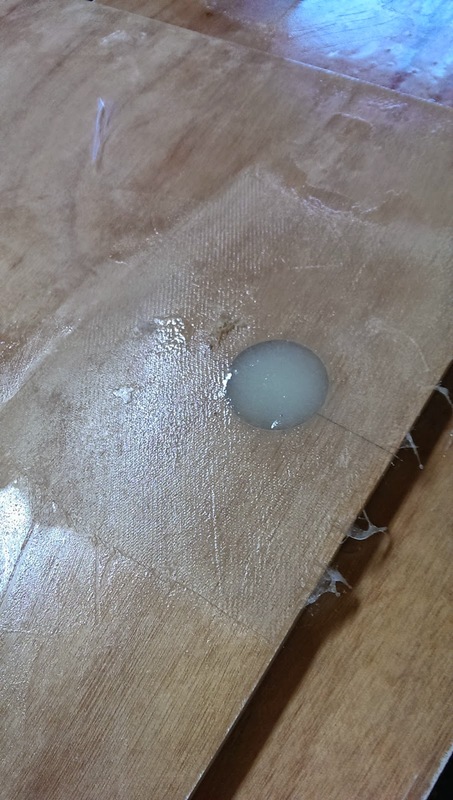 So everything removed with a chisel, followed by second attempt, this time thickened with micro-balloons and reinforced with fibreglass-cloth. 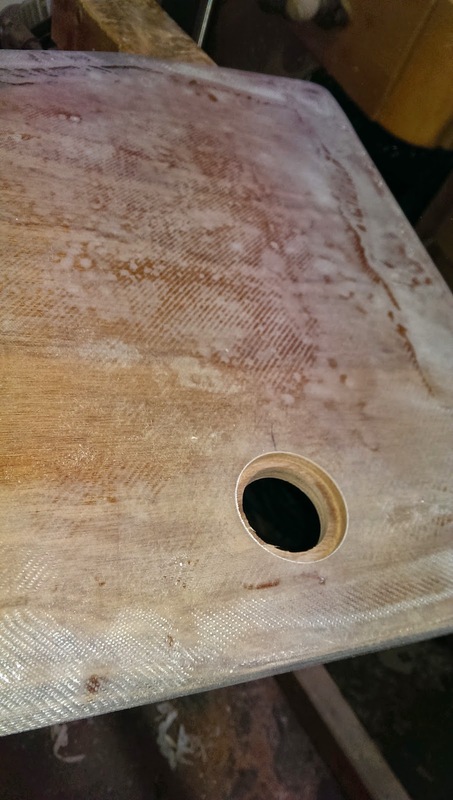 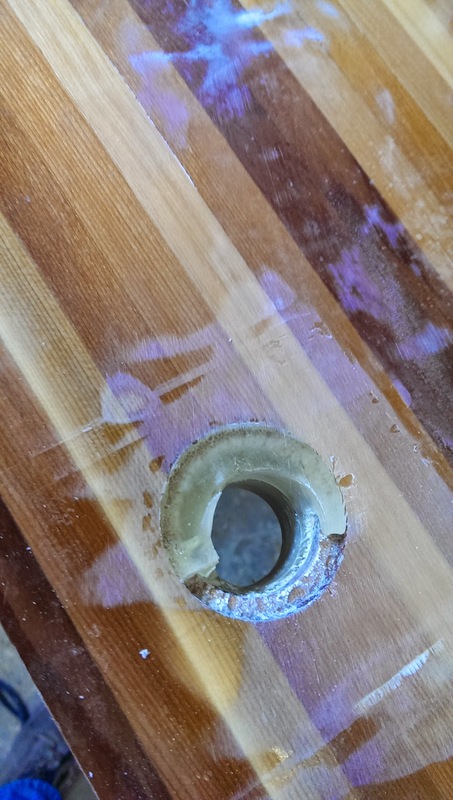 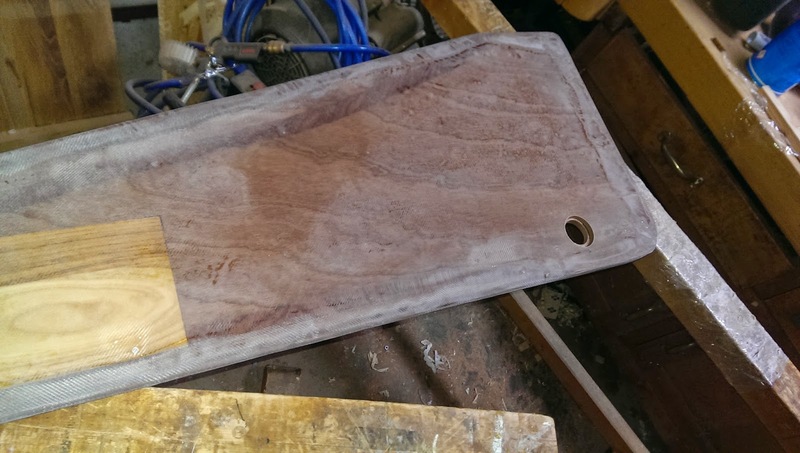 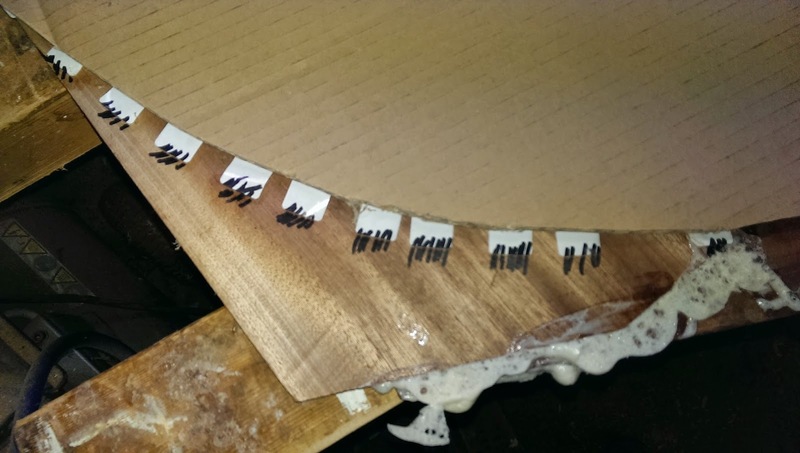 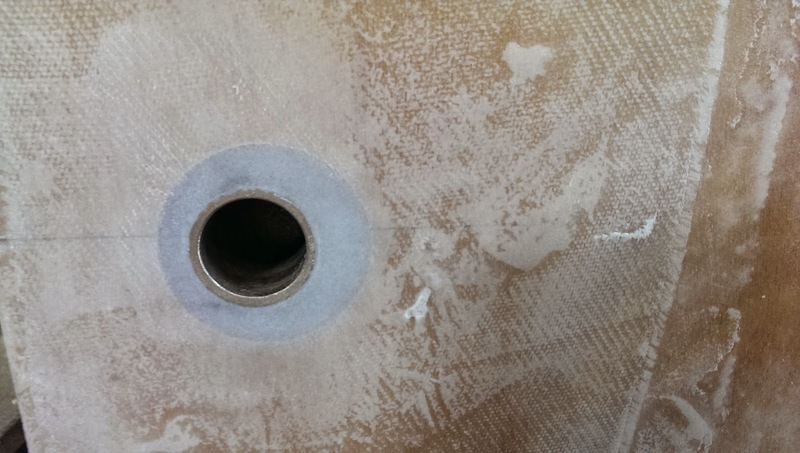 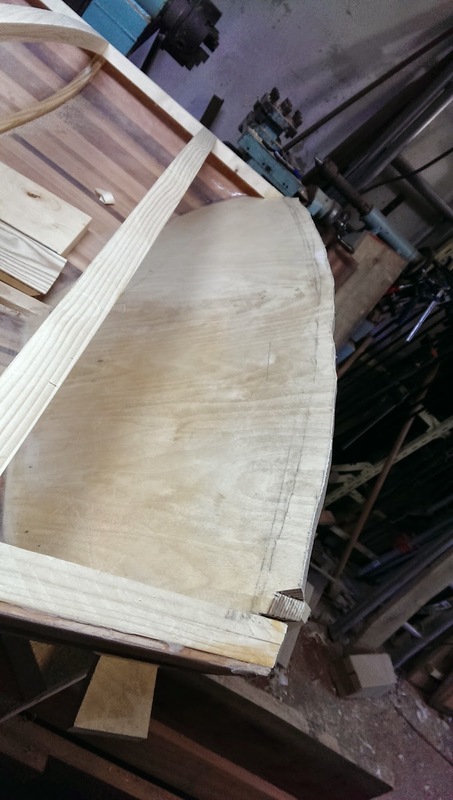 Another - round-shaped - piece of fiberglass was laminated inside.